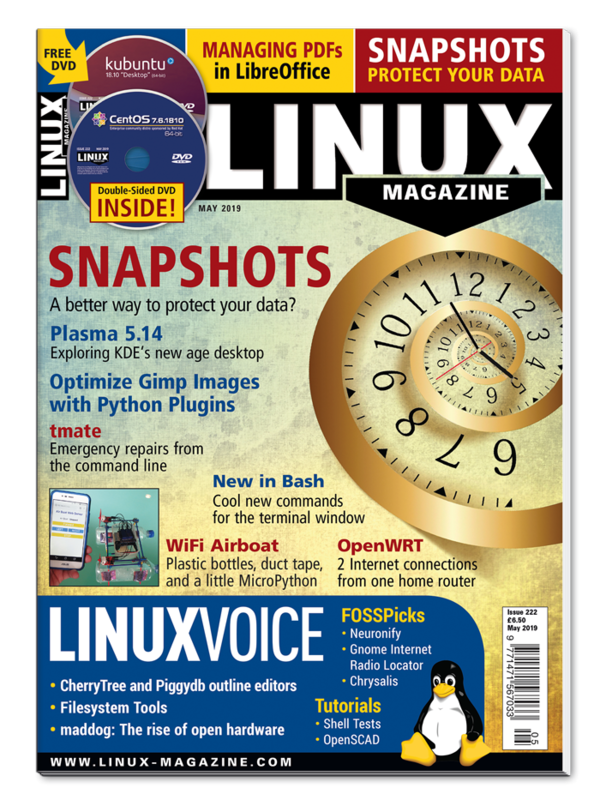 12 issues of Linux Magazine delivered to your door. Linux Magazine* keeps the emphasis on real-life, practical techniques and delivers a premium blend of technical articles. Learn about the latest products, tools and strategies for sys admins, programming in the Linux environment, advance desktop techniques, and much, much more! PLEASE NOTE: The DVD is not included with the standard edition. Add the digital version of the magazine to your print subscription for only $15 more! * "Linux Magazine" is sold in North America under the name of "Linux Pro Magazine". It could take 4-6 weeks depending on your delivery region.